Building Highlights: All sizes and ages are approximate only, Buyer to verify if important to Buyer. 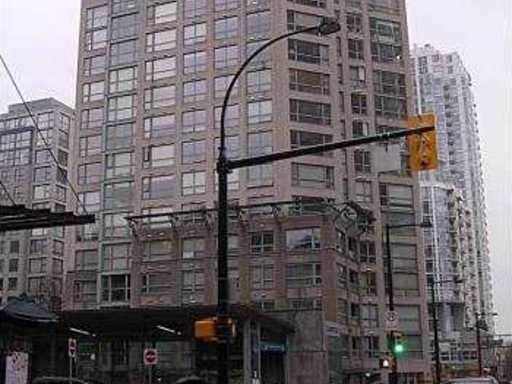 Prime location situated in the heart of Yaletown. Steps to the seawall, Marina. It's a rare find.